Quiet, maintenance-free and eco-friendly, the EFOY Fuel Cell is a great alternative for keeping your batteries charged while off the grid. This year, we have been promoting solar panels as a means of recharging your batteries. Another alternative power source, that has really impressed our clients, is called the EFOY Fuel Cell, which is powered by methanol. 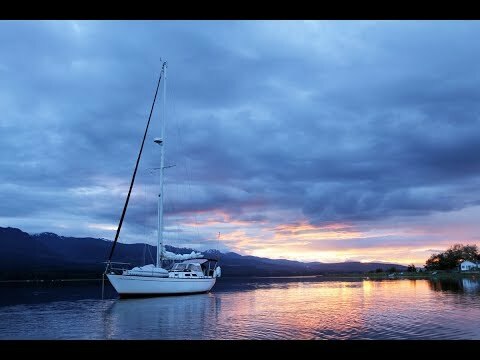 This solution is perfect for a boater without a generator, who would like to stay at anchorage for a few more days without worrying about draining the boat’s batteries or running the boat’s engine at a low idle to charge the batteries. It may also appeal to the boater with a generator who is tired of the constant noise, vibration and fumes, especially in a tight anchorage or quiet bay. EFOY Technology The EFOY looks very much like a small, portable Honda generator but that’s where the comparison ends. The EFOY is extremely quiet, can be stored in a cabinet or under seating, has no vibration, is maintenance-free, fully automatic and does not produce emissions so it is eco-friendly. The unit is compact and weighs only eight kilograms (17 pounds). The EFOY produces electricity using the methanol in the fuel cartridge combined with air. It transforms chemical energy into electrical energy with no moving parts, making it very efficient. The only waste it produces is heat and water vapour containing an insignificant amount of carbon dioxide. Methanol or methyl alcohol is also referred to as wood alcohol, wood naphtha or wood spirits. It acquired this name because it was originally made by distillation from wood, now it is made by oxidizing methane. Because it is poisonous, flammable and fairly volatile, the fuel cartridges are designed to prevent contact with the contents and meet extremely strict safety requirements. The containers are made of highly impact resistant plastic and have passed numerous shock tests. The operation manual states that leakage of a small quantity of methanol will evaporate but do not smoke near the fuel cartridge and to not expose it to ignition sources. There are three EFOY models, designed specifically for the marine and RV industry, an 80A, 140A and 210A. The EFOY is by no means a replacement for a traditional generator, its real purpose is to charge batteries. It comes with an integrated charge regulator that monitors the charging status of a 12-volt battery. The EFOY will start automatically when it senses the battery is low and then switch off when the battery is full. 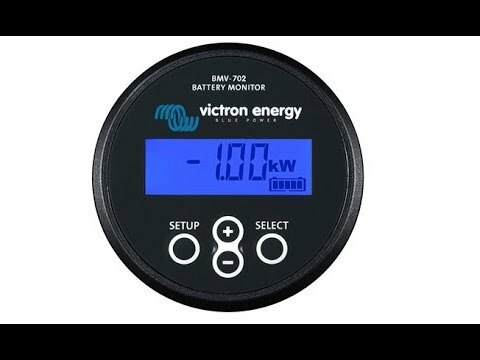 When you install the unit, it is important to select the type of batteries you will be charging, such as flooded, gel, AGM or LiFePO4 (lithium iron phosphate). The fuel cartridges that are sold with the EFOY, use proprietary technology and are TUV safety tested to prevent the contents from escaping. The fuel cartridges cannot be stored at temperatures over 50oC or operated at temperatures over 40oC. Each fuel cartridge holds five litres of methanol, which will provide up to five days of constant use when operating with the 210 EFOY model. Each cartridge retails for about $90 and is currently available in the following markets: Vancouver, Victoria, Nanaimo, Campbell River and Port Hardy. But at this point, they are not readily available near the water so we would recommend carrying a couple on board. Methanol does not age like gasoline, so it is not a problem to have a few spares over a couple of seasons. Which is Right for You? When choosing the EFOY model that is best for you, calculate the daily amp-hour budget for your boat and determine how long you can currently stay at anchor until you need to re-charge your batteries. As with solar, you can size the EFOY to meet your daily power needs or you can have it offset your usage and, in turn, allow you to stay longer at anchorage. Most boaters end up choosing the 210 model, which is more than enough to charge the batteries plus a little extra. Installation The EFOY Fuel Cell ships with a mounting bracket with strap, a fuel cartridge holder with strap and a user-friendly remote control panel, similar to a battery monitor, that can be installed in the cabin. This panel will tell you the operating mode, volts, charging amps and the fuel cartridge’s fill level. It also comes with charging cables to connect to the battery, an exhaust hose to carry water vapour, CO2 and methanol traces outside and a ducting kit to move hot air away from the unit. Depending on how far away you place the fuel cell from the batteries and the control panel, installation can take anywhere from four to eight hours. 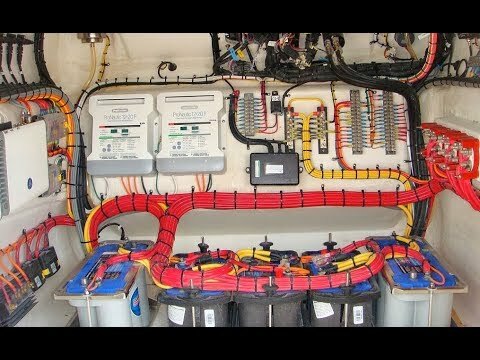 If you are installing the unit on your own boat, remember that the cables that ship with the unit are a small gauge suitable for installing the EFOY next to your batteries. If you are installing the EFOY farther away from your batteries, then you should increase the wire size to minimize voltage drop. Since the distance varies between EFOY and batteries, there is no one size fits all wire size. 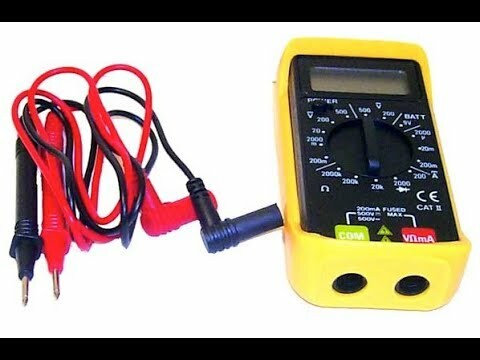 From experience, a gauge eight or 10 wire is appropriate to keep the voltage drop below three percent. Cost The cost of the EFOY Fuel Cell ranges from $3,600 for the 80 model to $7,300 for the 210 model. This is still less than a typical generator installation and if you do not have room on your boat for a generator, the EFOY takes up very little space. 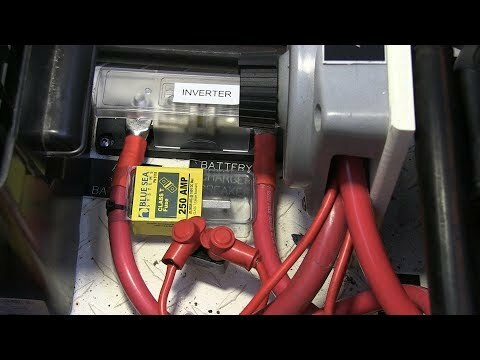 Some boaters, who have a large battery bank with an inverter, and use their generator only as a way to recharge their batteries are choosing to remove their troublesome generators and replace them with an EFOY instead of a new generator. For boaters who use their generators to run large AC loads, such as a stove top or hot water tank, the EFOY will not work as a replacement. The EFOY is designed to act like a slow battery charger only. Performance Some of the pushback on the EFOY is the low rate of charge. But, unlike a generator, the EFOY is quiet, vibration free and has no emissions, allowing the operator to run the unit practically non-stop without annoying anyone onboard or in the anchorage. So how does it stand up against solar? During the summer months, in full sun, a solar array of 450 watts will provide the same output as the 140 EFOY model. 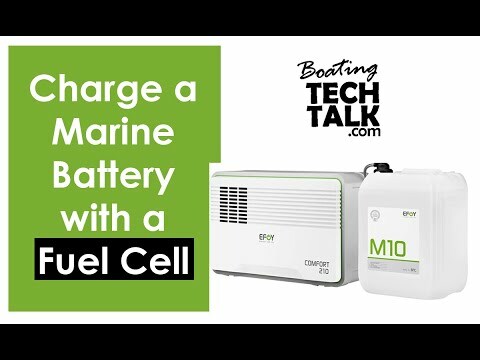 Many boaters wonder which charging method they should tackle first, solar or EFOY? Solar is great because, other than the upfront purchase and install costs, the array produces power whenever the sun is shining without any expense for fuel. Whereas the EFOY will work on a West Coast rainy, cloudy day. It turns out, they work really well together as the EFOY would provide a guaranteed level of output at all times, while the solar will save on fuel cartridge costs. 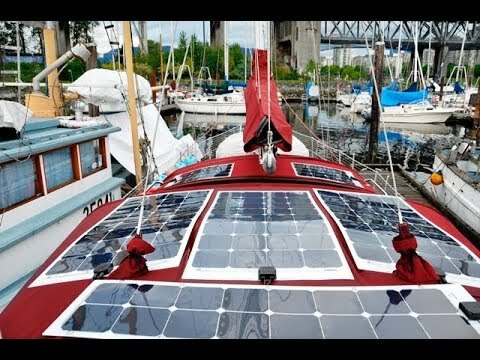 On our own boat, we installed a solar solution first that easily covers all of our power needs in the summer. However, in the shoulder seasons and winter, we have our lights on longer and our diesel heater running so we are consuming more power. We don’t expect much sun so we use the EFOY to keep our batteries topped off. The EFOY Fuel Cell gives you all the battery charging power you need without the inconvenience. What is PYS Opinion on EFOYs?